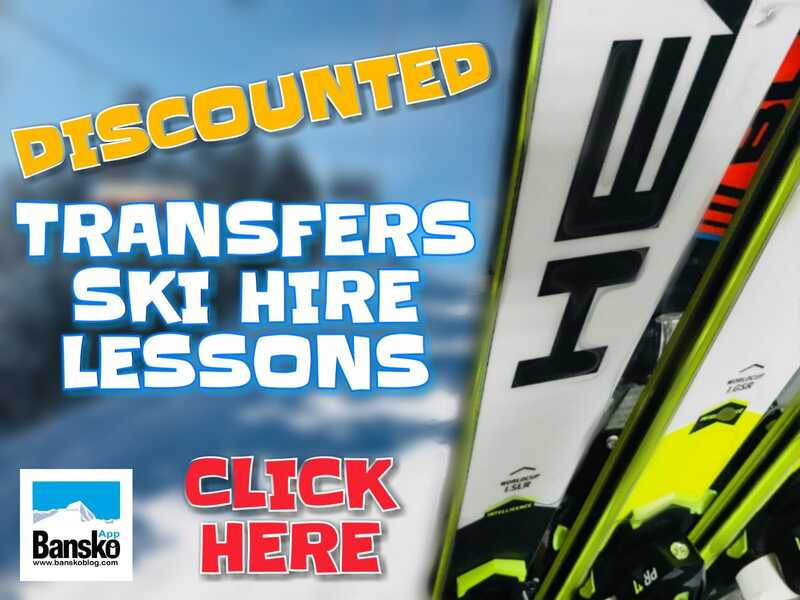 Bansko video blogs for snow, weather, news and my views in Bansko and Bulgaria. 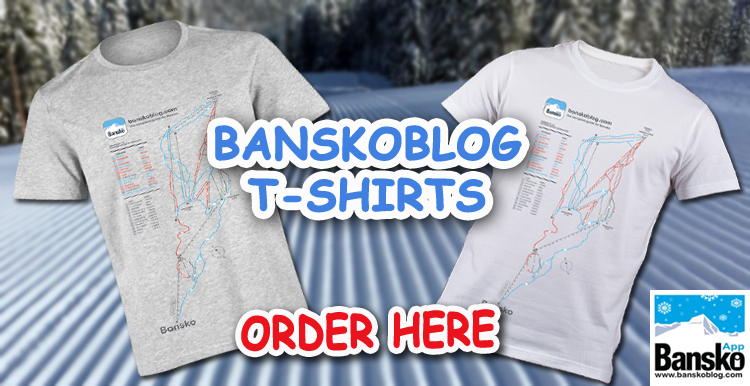 Subscribe to BanskoBlog Channel, for latest Bansko videos. If you like comment, share or thumbs up. Follow on facebook and twitter for updates on new videos. 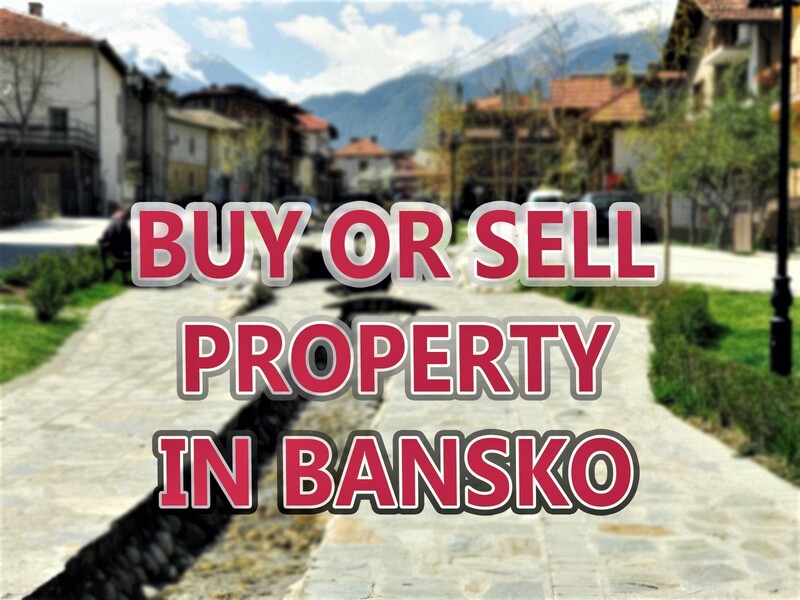 Or view on Bansko App — Android and Apple iOS (it’s free).